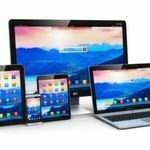 Germany-based secondary market research firm yStats.com has published a new report, titled “Global Alternative Online Payment Methods: Second Half 2015”. 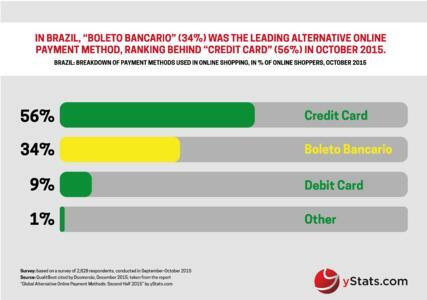 According to the report’s findings, the rank of alternative payment methods compared to credit card in online retail varies across regions and countries, but offering online shoppers their preferred payment method remains an important consideration for merchants worldwide. 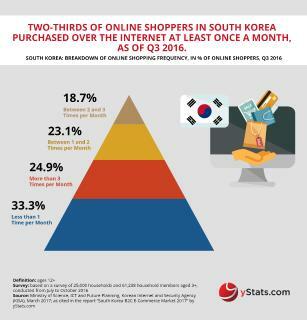 Global online shoppers have different preferences when it comes to payment methods, as yStats.com’s report shows. Taking these preferences into consideration is important for online retailers in all the global regions, as nearly two thirds of online shoppers would abandon their purchase if their preferred payment method was advertised on the merchant’s website but not readily available at checkout. While credit cards remain the most used online payment method on the global scale, alternative payment methods, such as digital wallets, cash on delivery, and bank transfers, occupy high ranks in multiple countries and regions. Alternative payment methods are especially important in emerging markets, where credit card penetration is not as high as in advanced economies. Cash on delivery dominates in B2C E-Commerce in regions such as Eastern Europe and the Middle East. 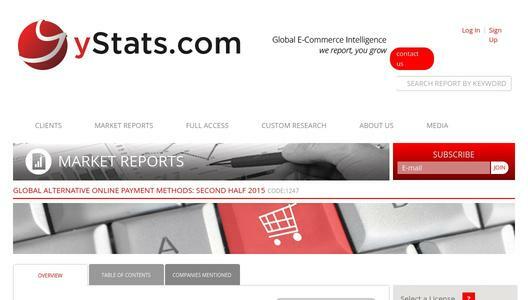 yStats.com’s research revealed that in countries including the UAE, Saudi Arabia, and the Czech Republic it was the payment method most used by online shoppers in 2015. 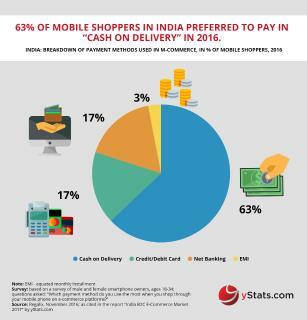 Also mobile money services are gaining importance in online retail, especially in Africa, for instance, in Kenya where this method ranked second after cash on delivery last year. Furthermore, local bank transfers were the leading alternative payment method in several countries including Poland and Brazil, as of 2015. Also among advanced markets there are exceptions to the leadership of credit card in online payments. For example, in Germany this payment method was behind invoice in online shoppers’ payment method preferences in 2015, and in the Netherlands, online banking method iDEAL was ahead of all the others. Furthermore, digital payment systems and wallets, such as PayPal, are popular alternatives to direct credit card payments in selected countries of Europe and North America. 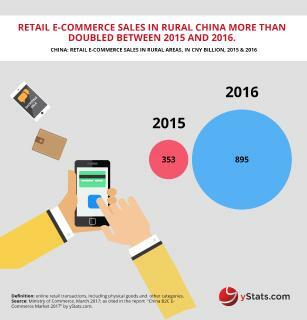 Overall, various primary sources, cited in yStats.com’s report, predict that alternative payment methods will increase their share of online retail within the next several years.